The success and longevity of restoration projects is intertwined with the relationships that are developed with stakeholders at the beginning and throughout a project. By Engaging Others,a project can enable environmental, social, cultural and economic outcomes to be delivered and provide benefits long after ‘the project’ formally ends. 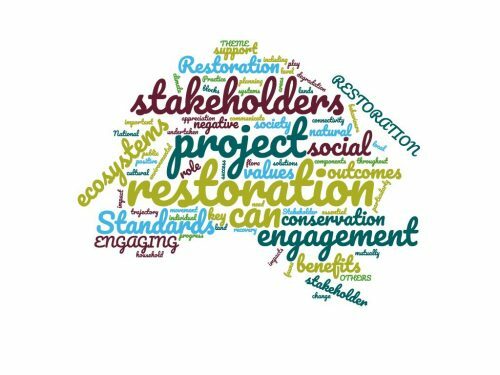 The fact sheet provides an overview of the importance of involving and educating stakeholders, and outlines the multiple benefits that can be achieved in addition to restoration outcomes. The worksheet presents opportunities to reflect on the spectrum of stakeholders, the variety of engagement strategies available and the social, cultural and economic benefits that can arise from successful engagement.